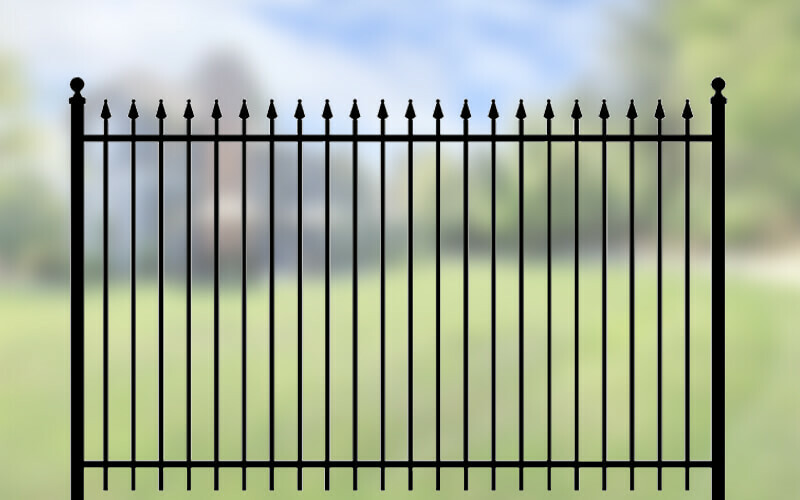 North America’s most trusted manufacturer of commercial and residential metal fencing since 1989. 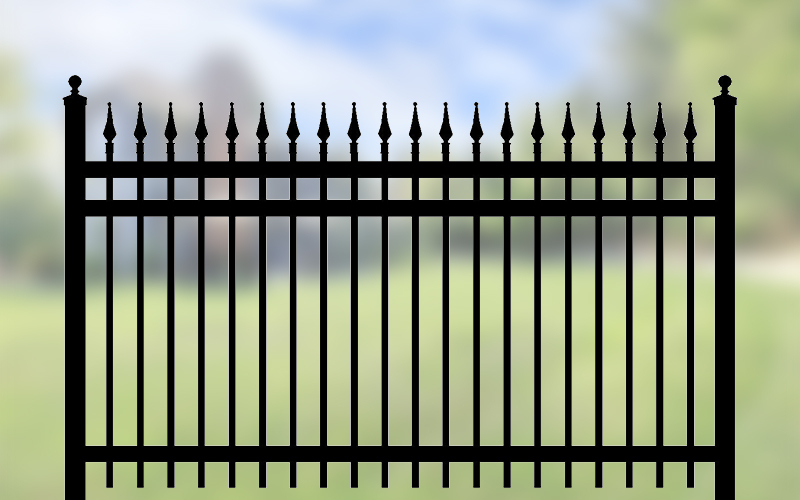 Don’t settle for substandard fences and gates that quickly warp and rust. Iron Eagle soars above the competition by delivering exceptional style, durability, and ease of installation. 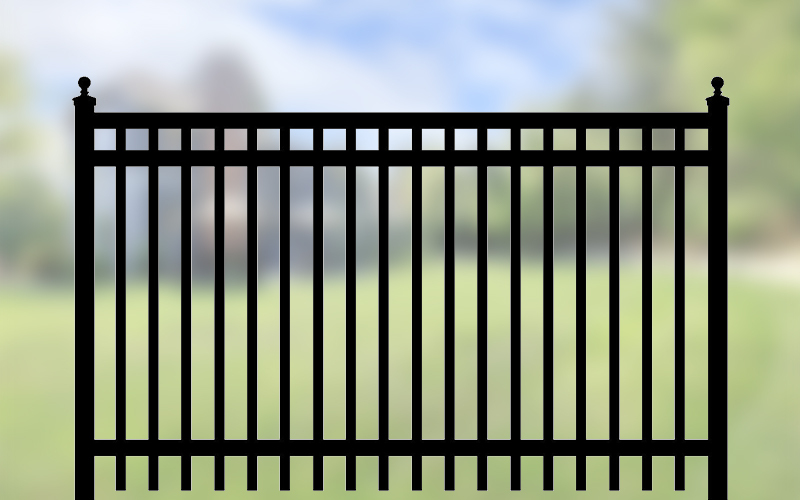 Our most popular line of residential ornamental fence styles. Also known as our 2000 series; ideal for residential and light commercial properties. 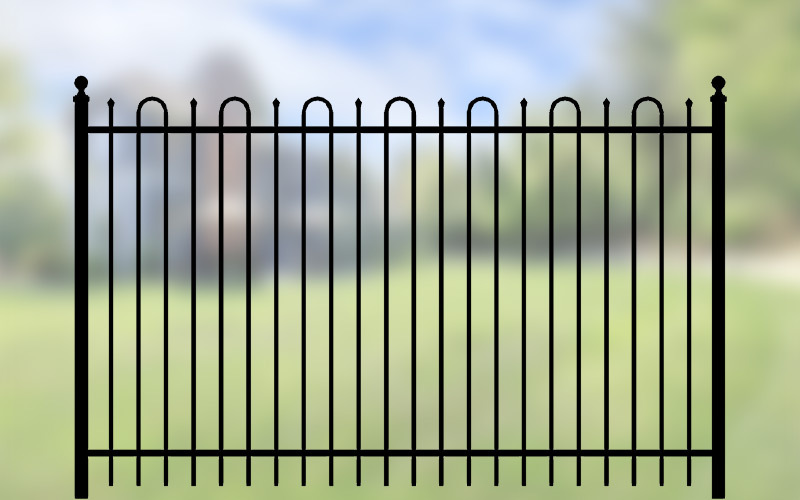 Our newest series of commercial and industrial fence security solutions.